Back by popular demand for another season is your Hailwildcats.com X’s and O’s Show! The “Hailwildcats.com X’s and O’s Show” hosted by the Hailwildcats.com Arm Chair QB’s airs Thursday evenings at 8:00 p.m. – 9:30 p.m. immediately following the “Terry Sims” Show on www.blogtalkradio.com/hailwildcatsxsosshow! The “Hailwildcats.com X’s and O’s Show!” is a live one and a half hour no holds-barred sports radio talk show with a large focus on Bethune Cookman Football Past and Present, upcoming BCU football matchups, news around the MEAC, local Volusia county High School football activities and keeping BCU fans updated with the latest information from the gridiron including recruiting. The Arm Chair QBs, engage and provide the latest information to keep you in the game. With over 50 years of combined coaching and football experience, the Arm Chair QB’s are the creators, radio hosts, and voices of the “Hailwildcats.com X’s and O’s Show”and maintain a solid and expert approach to each show. 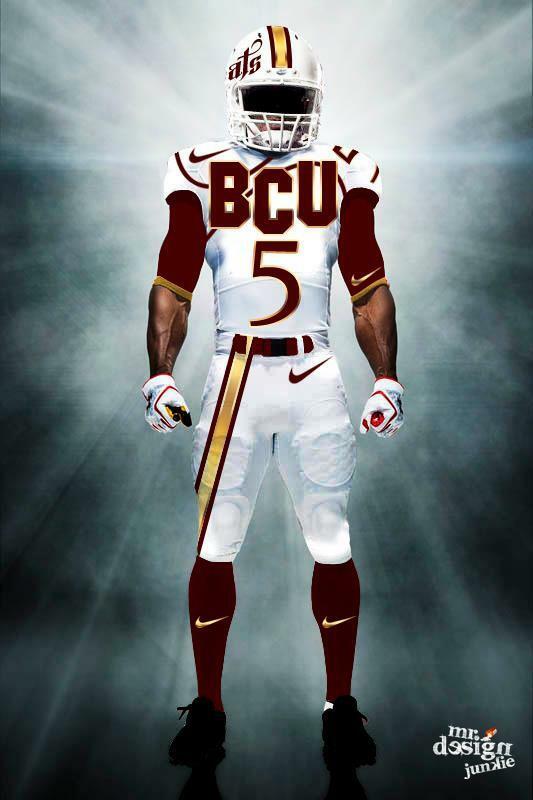 UNABLE TO MAKE IT TO THE BCU FOOTBALL GAME? Make sure to tune into our Hailwildcats.com “Instant Replay” Game Recap show, the leading fan interactive podcast where the “Eyes in the sky” do a Instant Replay (Recap) from each Saturdays BCU football action. On “Instant Replay” the “EYES IN THE SKY” will break down and grade every quarter, every side of the ball, and grade every position. Our show airs 3 hours after every game. Tune in and listen on www.blogtalkradio.com/hailwildcatsxsosshow following each game.